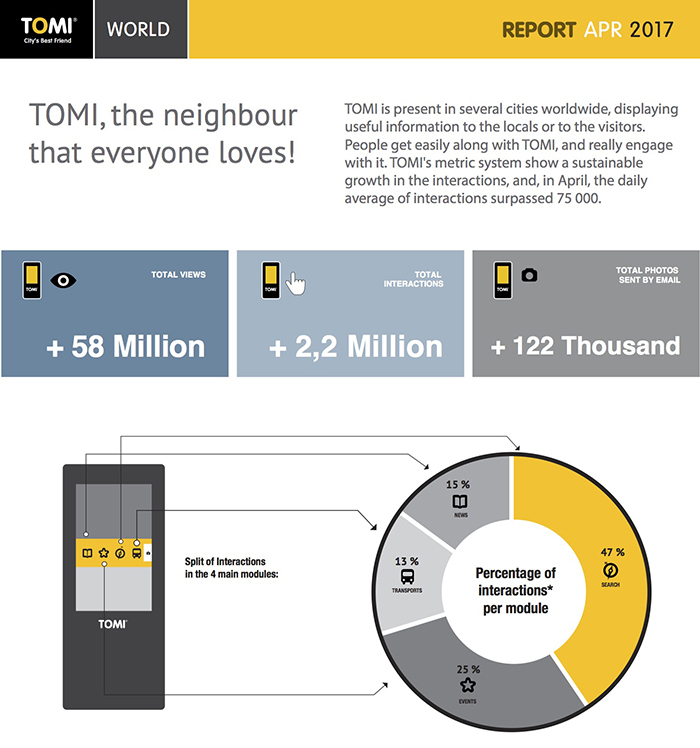 TOMI WORLD Report APR 17: The neighbour that everyone loves! 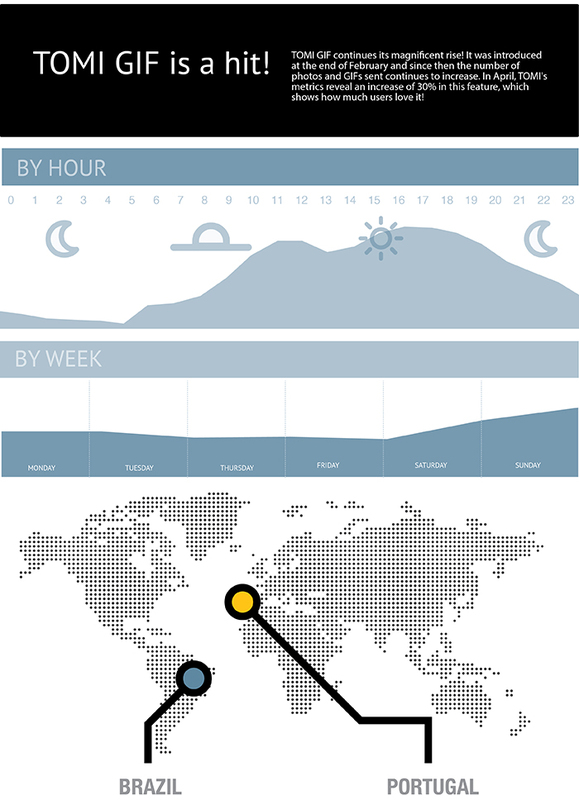 Click to see detailed report of TOMI Rio de Janeiro network in april. 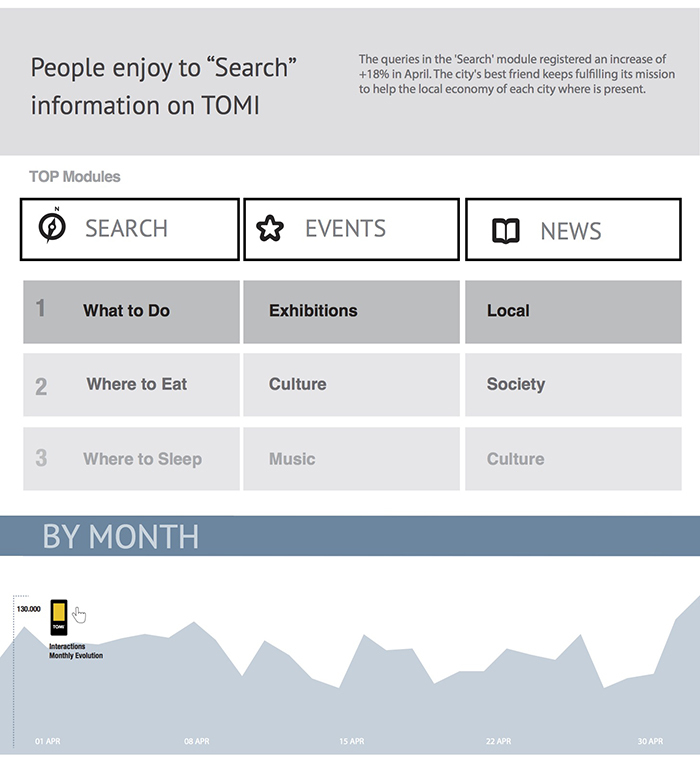 TOMI Lisbon network in april.